Colorful 3d mail icons. Colorful illustration with 3d mail icons. 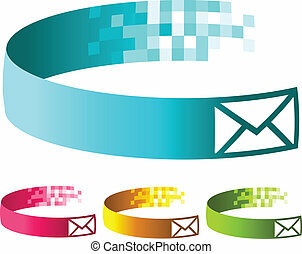 Colorful illustration with 3d mail icons. Colorful e-mail wallpaper. Seamless background with 3D effect. Vector EPS10. Set of 11 shiny vector icons for websites: RSS feed, contact, warnings, FAQ, refresh, add as favourite. Vector 3d simple navigation pictograms collection. Set of colorful corporate abstract design elements. 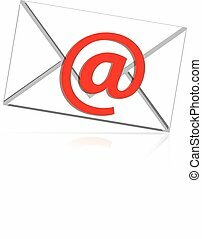 Arrows and circular web icons. 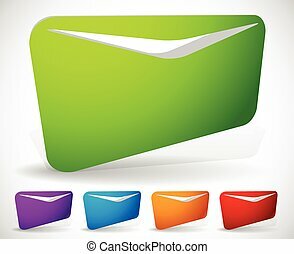 Set of colorful 3D envelope mail icons. 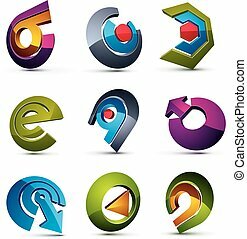 Set of colorful 3D gear icons. 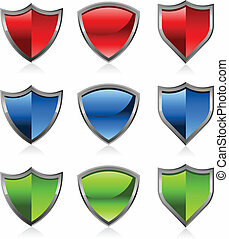 Set of colorful 3D group icons. Set of 3D colorful shopping carts icons. Vector illustration with 3D blue mail letter icons. Vector set of colorful swoosh aroba icons. Vector set of colorful swoosh envelope icons. Vector illustration of a colorful city with social media icons. 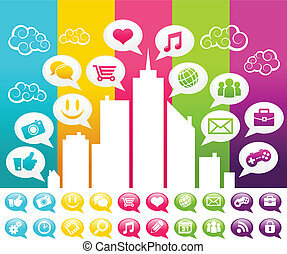 Vector colorful illustration of a city with social media speech bubble icons. Colorful planet earth with social media icons and speech bubbles. 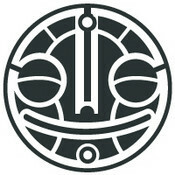 Set of swoosh social media icons. 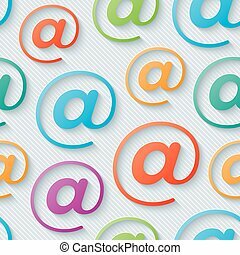 Set of speech bubble media icons.